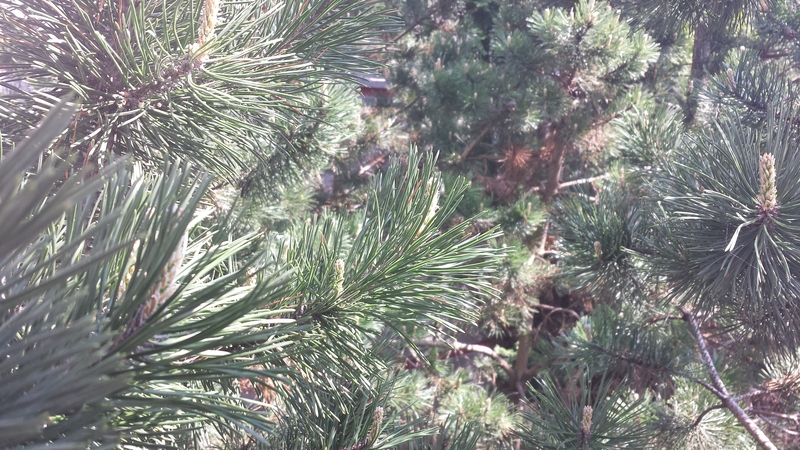 An alleged picture taken with the Samsung Galaxy Note III makes an appearance on the interwebz. There is no way to tell if this image is real or not, as the only proof which proves that this was taken from the Galaxy Note III is the EXIF data from the image which can be easily be manipulated. So, take this information with a pinch of salt. According to the EXIF data, the picture was taken from a Samsung device, codenamed GT-N7200, with a firmware version: N7200XXUAMEB and was snapped yesterday. The Galaxy Note II was codenamed GT-N7100, so we can safely assume GT-N7200 is the Galaxy Note III. It looks like the device has a 13 megapixel sensor, according to the resolution of the picture, and it has a brightness of f/2.2. 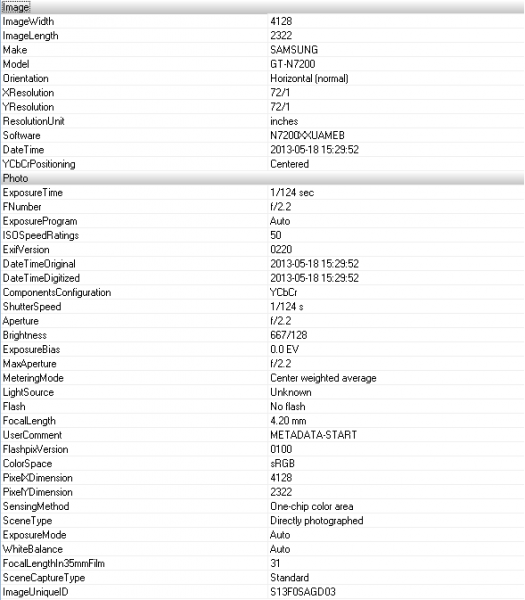 It could be that the Galaxy Note III shared the same camera sensor as the Galaxy S4. The Galaxy Note III will be unveiled by Samsung on 6th of September at IFA 2013 in Berlin. This is just a start, more rumours and details will be uncovered as the time passes. just a bunch of superstition lol, maybe for the codename for the GS5, GT-i9800?